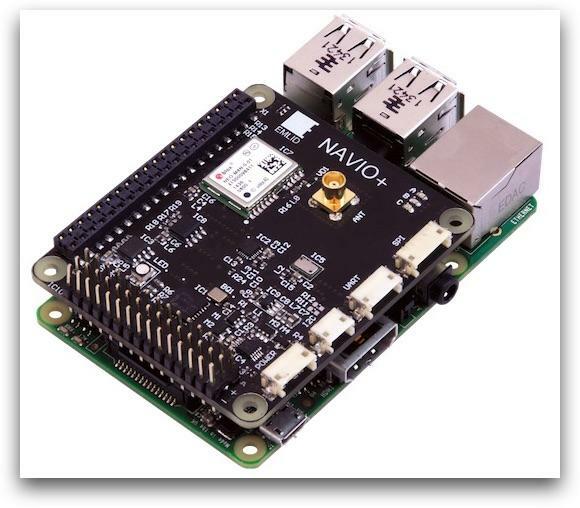 Navio+ is an improved version of Navio autopilot shield for Raspberry Pi A+/B+. 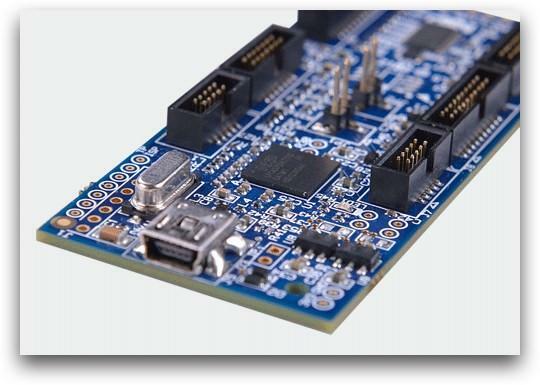 It was designed both for your own custom robotic projects and as a platform for Linux version of APM (ArduPilot). 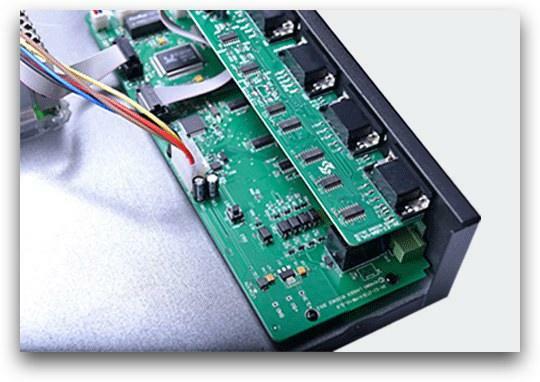 Navio+ eliminates the need in multiple controllers onboard making development easier and increasing robustness. Add WiFi or 3G connectivity by simply plugging a device in the USB port, compress video from a camera or even run image recognition. Navio+ extends connectivity and allows control of all kinds of moving robots: cars, boats, multirotors, planes. For accurate knowledge of position and orientation Navio+ is equipped with IMU and GPS/Glonass/Beidou receiver. *Raspberry Pi not included. This is a technologically advanced platform that is tailored to help Embedded Engineers develop their applications successfully. 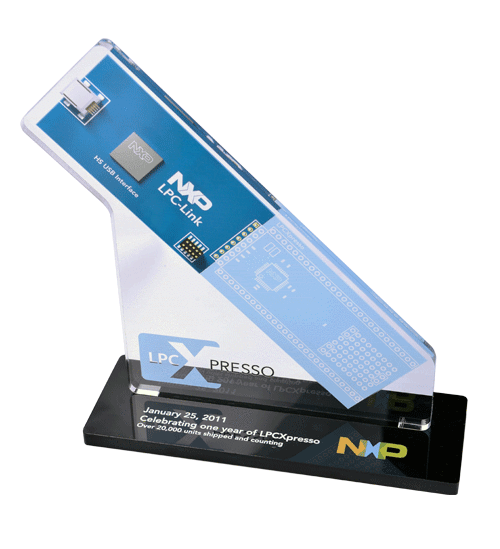 Unlike other development platforms, this one is very economical and easy to use since it guides you thorough the development process until the expected results are achieved.In 25th January 2011, NXP did send us a reward after trying this project and attesting to the fact that it is indeed very efficient and convenient. Since then we have shipped over 20,000 units of this products to our clients from all across the globe. This is a classroom management system that is already being used by approximately 60 Universities. It is tailored to ease the learning process by enabling simultaneous recording and playing of quality courses. It is a very powerful and reliable Multimedia Education IT Platform that enables remote teaching and learning processes as well as efficient control and management of the courses. This project was released to the market in 2006 and is still being used by learning facilities. 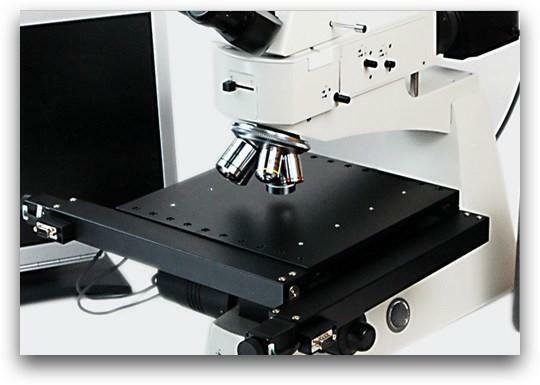 This is a technologically advanced microscope with 18mm focus range. It offers a bright auto focus feature and can be modified to suit both black and bright microscope field. Take note of the fact that it offers less than 2um measuring error due to its high-resolution 2.0M Camera which works hand in hand with the AV interface and USB. In addition, a professional auto measuring software can be installed to help control stage movement, auto focus, matrix auto measuring and development of high clarity of photos and videos.